Sure, superpowers and weapons are great and all, but if you don’t have them, it’s time to look towards the next best thing: a sweet ride to get around. While there are a variety of different fictional vehicles to choose from, they can’t all be the best, so we did the work for you. 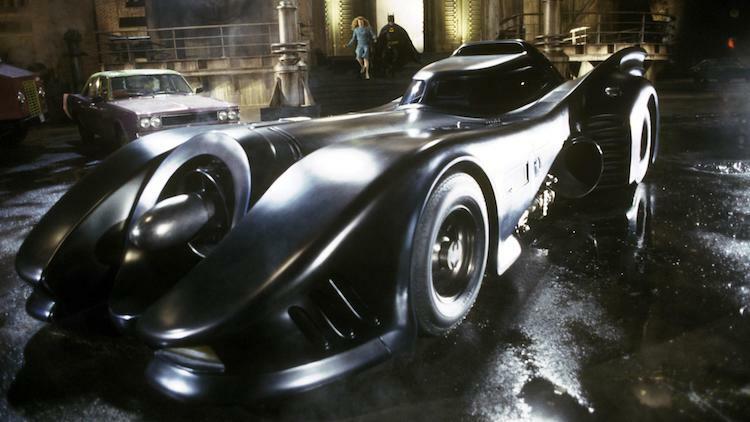 After careful consideration of “cool” factor, dependability, overall usefulness, and how some iconic vehicles are only as good as their operators, here are the 15 best fictional vehicles on the market today. 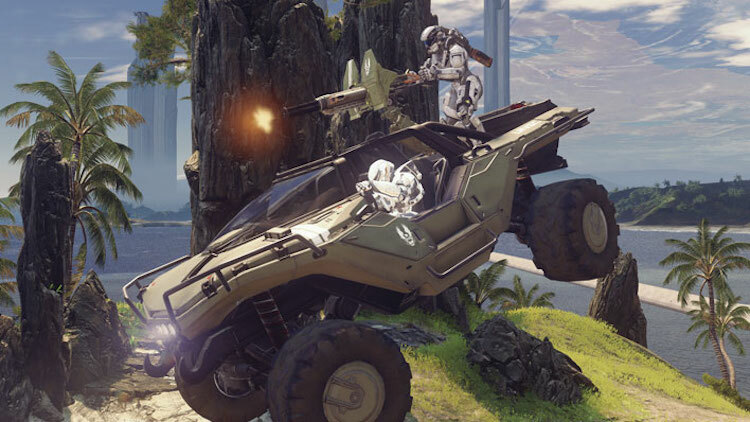 Many fans of the famed Xbox franchise will always remember the first time they hopped into a Warthog to mow down some Covenant baddies. This thing is a three-seated death machine. Whether you’re braving the “unique” handling from the driver seat to run over enemies, riding shotgun shooting a… shotgun, or mounted up on the rear turret gun, you’re going to have a good time. She ain’t pretty at first glance, and you may sometimes experiences some slight turbulence and explode, but there’s still enough charm to make her captain blush. Besides, it’s a spaceship, and that counts for a heck of a lot on this list. 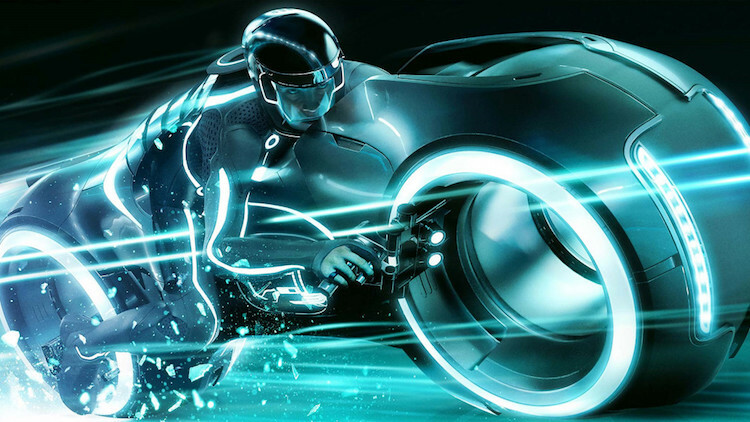 While you might think choices like Speed Racer’s Mach Five and The Green Hornet’s Black Beauty should have made the list, you’re wrong …dead wrong. 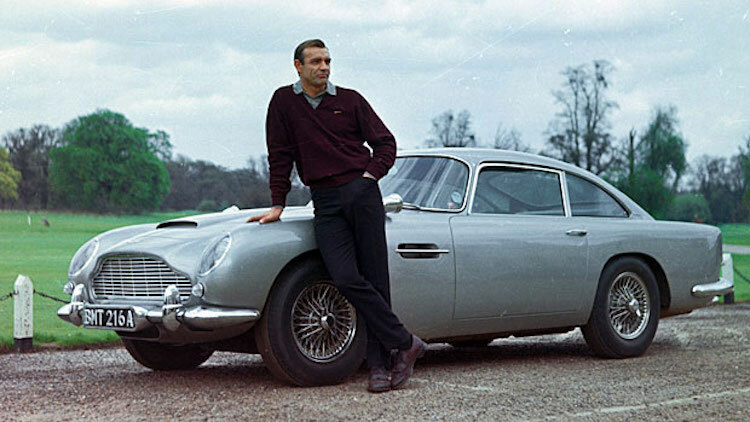 See, all of those vehicles are similar in that they are weaponized cars not to be messed with, but none of them did it better than James Bond’s Aston Martin DB5. The Mach Five was limited to the options on the steering wheel and Black Beauty was a ton of guns on wheels, The Aston Martin had all of that and more. Maybe one day Q will get the thing to fly. Who knows. A computer cybernetic processor repurposed as an artificial intelligence put inside of a car to fight crime — like the Aston Martin, this thing is loaded with gadgets, turbo, protection, even a bomb sniffer. All of that and a talking supercomputer is all any street-patrolling crimefighter needs. Oh, did we mention it’s a convertible? Sure, Old Bessie is just a delivery spacecraft, but it’s a unique one. Running solely on dark matter, this spaceship doesn’t even technically move at all; the dark matter moves the world around it. So yeah, maybe it is essentially the laziest ship ever, but it’s kind of our hero. Overall, a pirate ship of the sky, this hunk-a-junk is a freighter vessel that has seen its fair share of action: The Kessel Run, The Death Star, Hoth, The Death Star again, Jakku and so on. 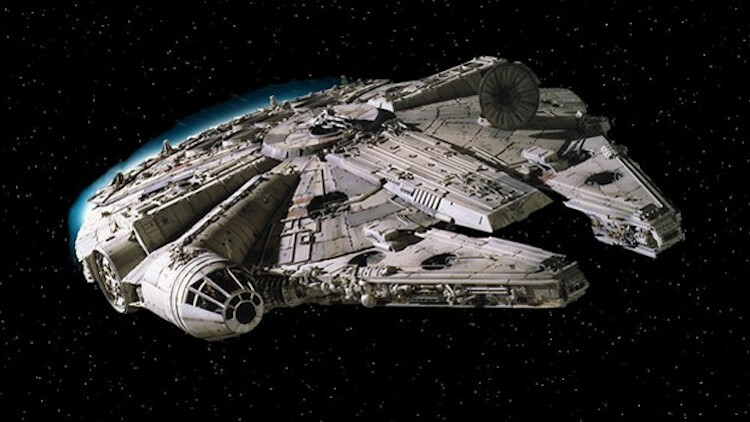 While it may never look like much, the Falcon’s still got good bones with its lightspeed capabilities (when it works), it’s armament when in an actual star war, and it even has a weird augmented reality chess game that nobody seems to know how to play if you really want to pass some time. Everyone knows this one. Sure, it’s a car. Actually, maybe it’s a tank. Okay, it’s a car-tank. Now that that’s settled, let’s think of how this thing saved Batman countless times in battles. All the gadgets, weapons and safe haven it provided a mere mortal makes it one of the coolest, most sought after fictional vehicles ever. Then again, it’s still just a car. But it does come in black, so we’re gonna leave it right here. Unlike other spacecraft mentioned, the Enterprise takes everything bad about, say, the Millennium Falcon and makes it better. 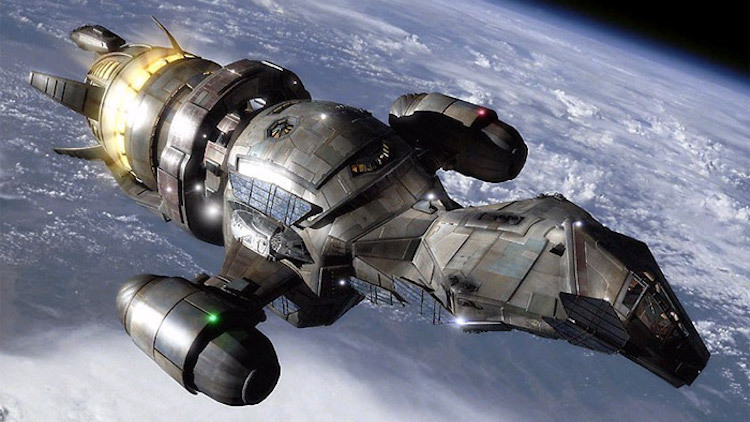 As an exploratory vessel, it also has assault capabilities, shields, and a warp drive allowing for faster-than-light speed. On top of a drive that actually works to jump to light speed, it’s also a lot roomier than the Falcon and has beaming capabilities to planets if you don’t want to actually make a landing. Pret-tayyyyy, pret-tay good. 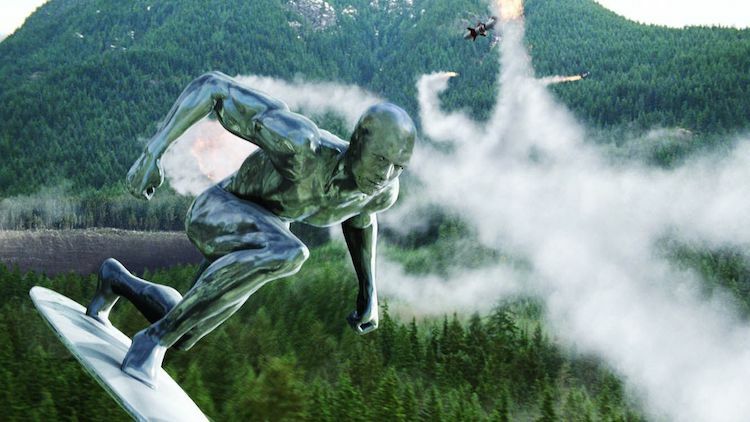 While it’s no Hoverboard, the Silver Surfer’s surfboard is an absolute thing of beauty. It’s impervious to physical damage and maneuvered by its mental link to the operator. Basically, it moves how you want it to, even if you’re not actually on it. The board can even temporarily absorb and imprison other beings. It’s pretty sweet if you want to become engulfed in silver, too, as that seems to be part of the trade-off for this “Radd” surfboard. 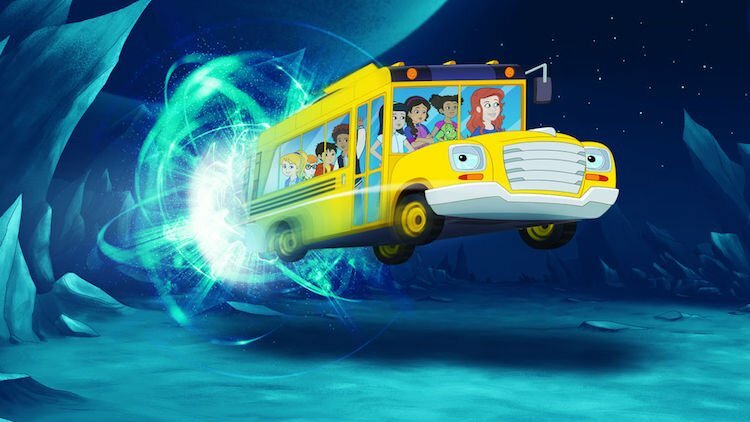 You go ahead and laugh, but this school bus could turn into a number of things: a plane, submarine, spaceship, even a surfboard. It could shrink, it could grow, and apparently it had magic windows which could hold enough oxygen so nobody suffocated while being inside of someone’s body or baked into a pie. Are we alone, or aren’t you all just a little pissed at your science teacher for not doing anything like this? Sure, he may be a semi-truck, but he’s also the leader of the Autobots. Who wouldn’t love a car that shapeshifts into a fully-weaponized robot fighting for the good of mankind and makes awesome wrap-up speeches. The DeLorean joins a long list of normal iconic fictional cars like Starsky and Hutch’s Gran Torino, The Dukes of Hazzard’s Dodge Charger, Lightning McQueen, the Blues Brothers’ cop car, the ECTO-1, and both vans from Dumb and Dumber and The A-Team. Problem is, none of these normal cars had time-traveling capabilities. 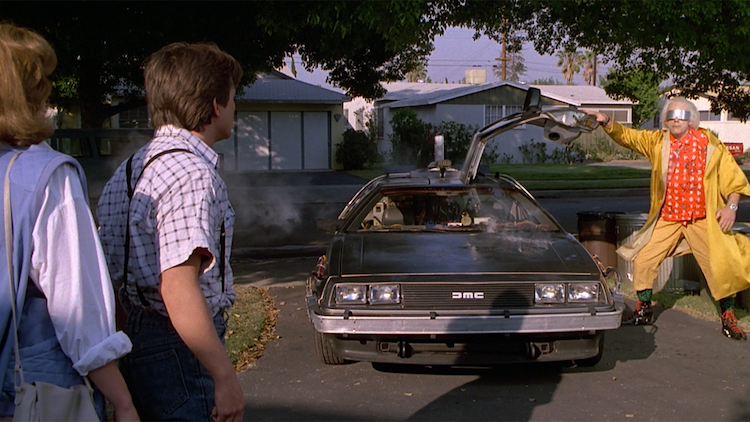 Of course, you needed plutonium in the first model, but Doc Brown had it running on garbage by the sequel. There’s plenty of garbage lying around, so gunning it to 88 m.p.h. in order to see some serious shiz should be no problem. 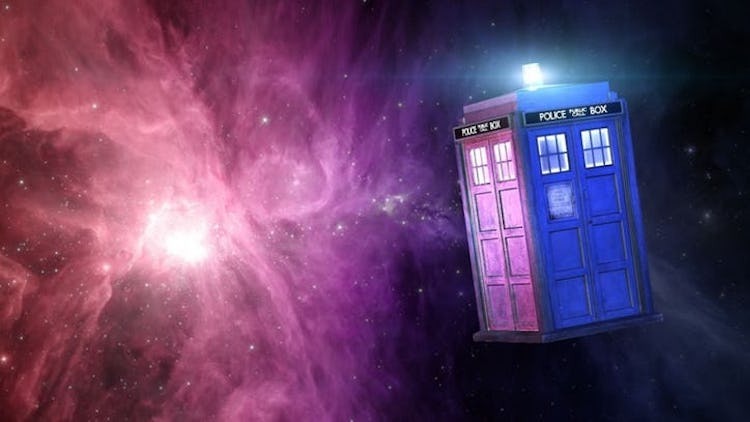 The culmination of all the cool things in a vehicle, the TARDIS takes the form of an inconspicuous Police Box. However, the true beauty is that it’s bigger on the inside. Why? Well, because it’s a spaceship. A TIME-TRAVELING spaceship. So yes, you can go anywhere, anytime, in any dimension. It’s impregnable (most of the time), and only select people have access to it. It even telepathically tricks those around it in modern day into thinking it’s just a Police Box and nothing out of the ordinary. The TARDIS is also enormous, containing a number of bedrooms, wardrobes, and a swimming pool. Sounds like the perfect vessel for an adventure. Or maybe just to mess with someone who needs to use the phone. 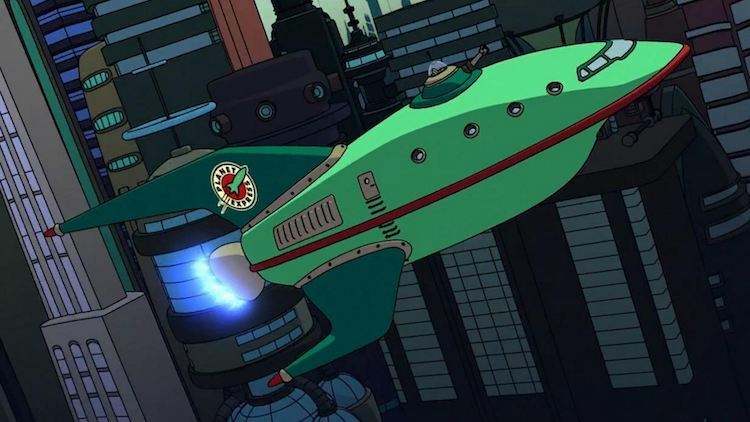 Which of your favorite fictional vehicles from childhood and beyond were left out of the running?